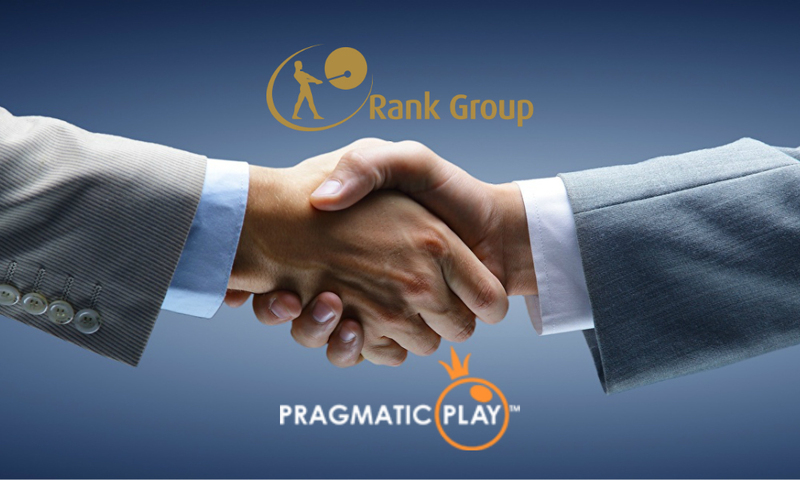 18th June 2018: Multi-award-winning casino games developer Pragmatic Play is proud to announce a new agreement with leading operator Rank Group. 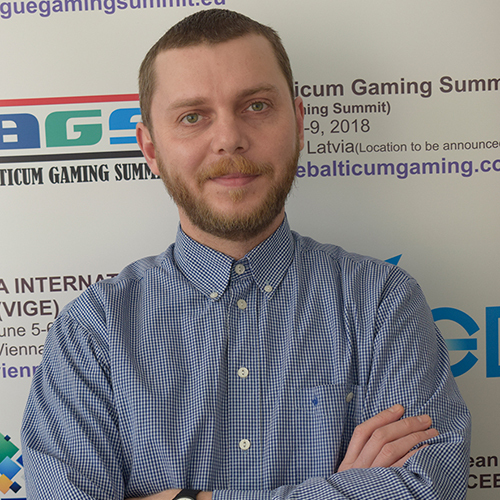 Under the terms of the deal, Pragmatic Play’s experienced team of game designers will work hand-in-hand with Rank to create four bespoke video slot titles. All four games will go live over the course of this year, exclusive to Rank’s online brands including Grosvenor Casino, Mecca and Enrancha. Melissa Summerfield, Chief Commercial Officer at Pragmatic Play, said: “We commit ourselves to building the industry’s premier collection of online games, and we are delighted that this dedication has been recognised by an operator as highly regarded as Rank Group. Bhotesh Maheshwari, Head of Product at Rank Group, said: “We are always looking to bring the best and brightest in slot content to our players, and this partnership with Pragmatic Play is a big step in the right direction. We have huge expectations from their titles such as Wolf Gold, Queen of Gold and the exclusive slots which will come out later in the year. The deal marks another significant step in Pragmatic Play’s recent commercial growth, having signed portfolio integration agreements with major online casino brands including Mr Green, William Hill and GVC Holdings in recent months. 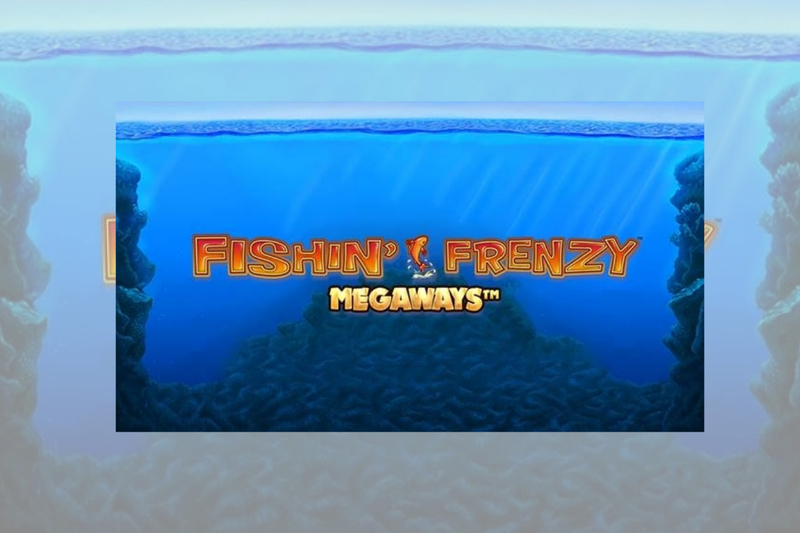 Innovative slots developer Blueprint Gaming has launched an enhanced version of the hugely successful online and retail game Fishin’ Frenzy, including the addition of the popular MegawaysTM mechanic. Blueprint’s latest release incorporates all the well-known fisherman features of the original title, which continues to be one of the best performing games across UK LBO sites. The improved gaming experience now features 15,625 ways to win through the inclusion of the MegawaysTM system, which is under licence from Big Time Gaming. Set in the deep blue sea, three or more scatter symbols activates the free games round, in which any fisherman in view catches the fish and nets the value on their tags for extra reel wins. 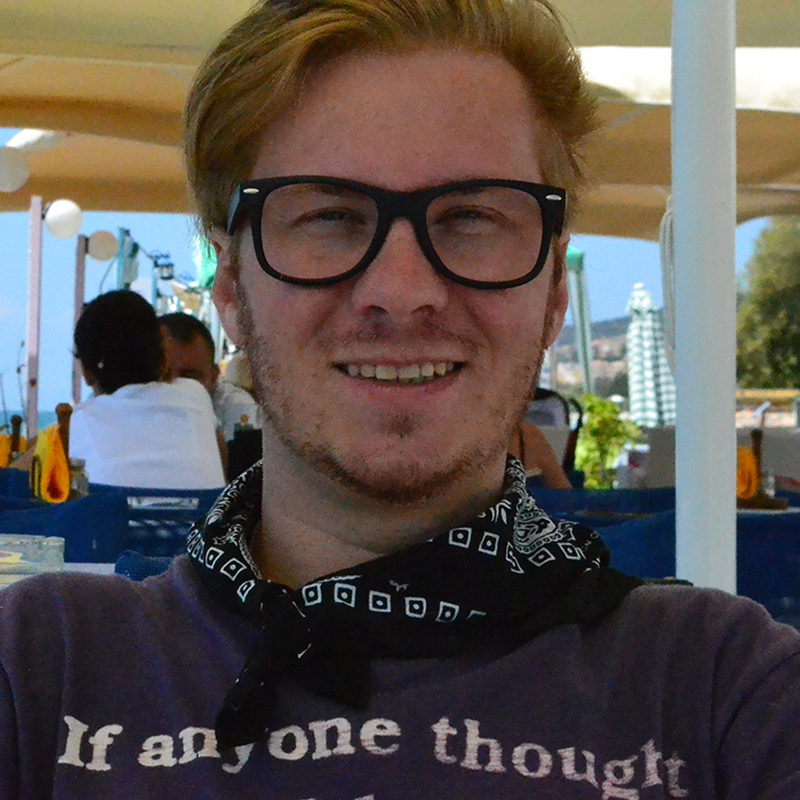 The game is released with a 10p stake option, providing operators with a unique marketing opportunity through free spins promotions and this will be enhanced even further throughout 2019 with Blueprint’s extended marketing tools roll out plan. 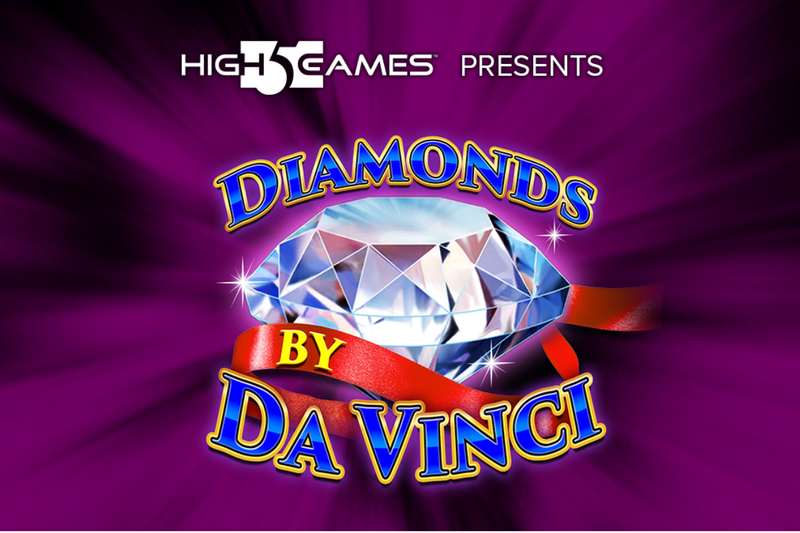 It also features an operator-selectable bonus buy-in feature, which guarantees players direct access into the free games round. Jo Purvis, Director of Marketing and Relationships at Blueprint Gaming, said: “Players will be angling for big wins in our latest slots release Fishin’ Frenzy MegawaysTM.